Biology is the study of life and living organisms. It is a broad field including many branches and subdisciplines. Biologists study structure, function, growth, evolution, distribution, identification and taxonomy. Below are the main branches of study included in this field. • Aerobiology is the study of airborne organic particles. • Agriculture is the study of producing crops and raising livestock. • Anatomy is the study of the internal structures of living things. 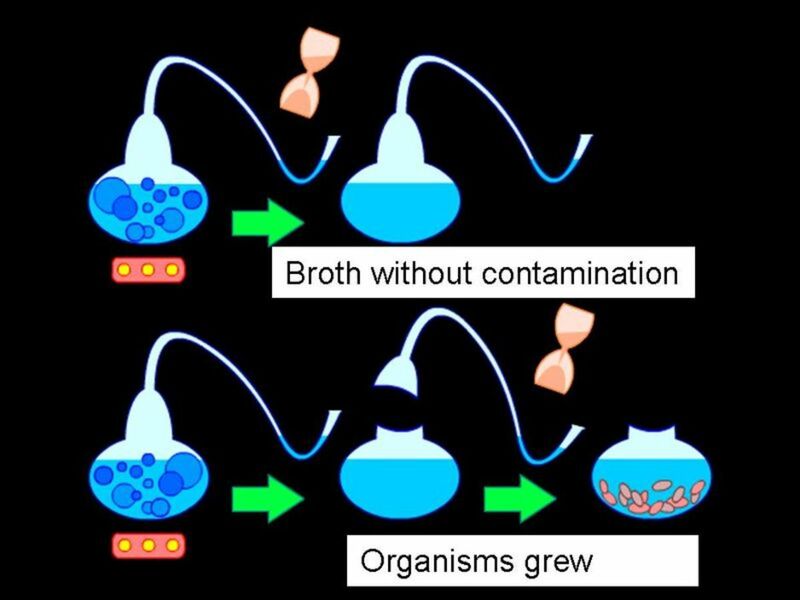 • Bacteriology is the study of bacteria. • Biochemistry is the use of chemistry in the study of living things. • Bioengineering is the study of living things through the means of engineering. 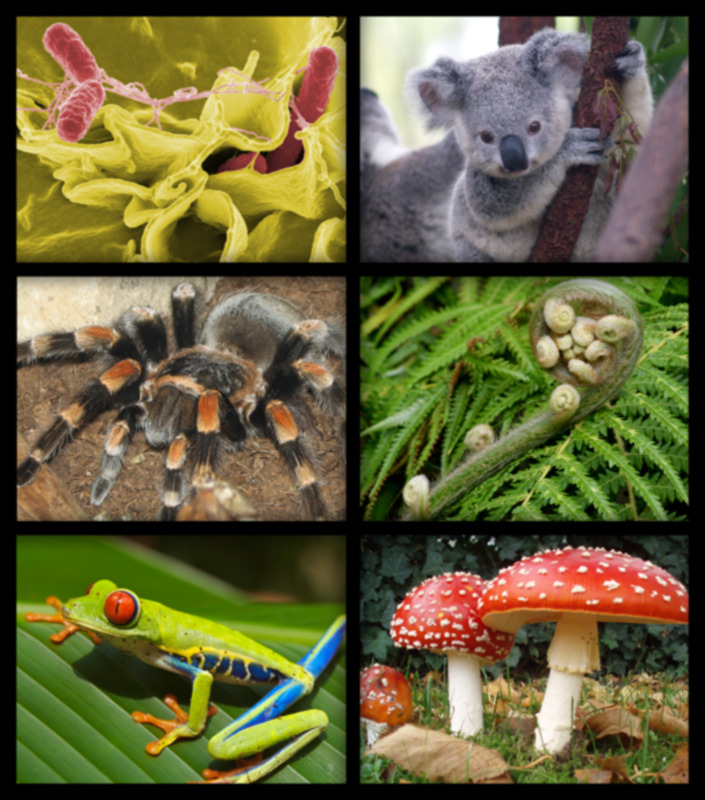 • Biogeography is the study of the geographical distribution of living things. • Bioinformatics is the the use of information technology for the study, collection, and storage of genomic and other biological data. • Biomechanics is the study of the mechanics of living beings. • Biological Earth Sciences are the use of earth sciences, such as geography, in the study of living things. 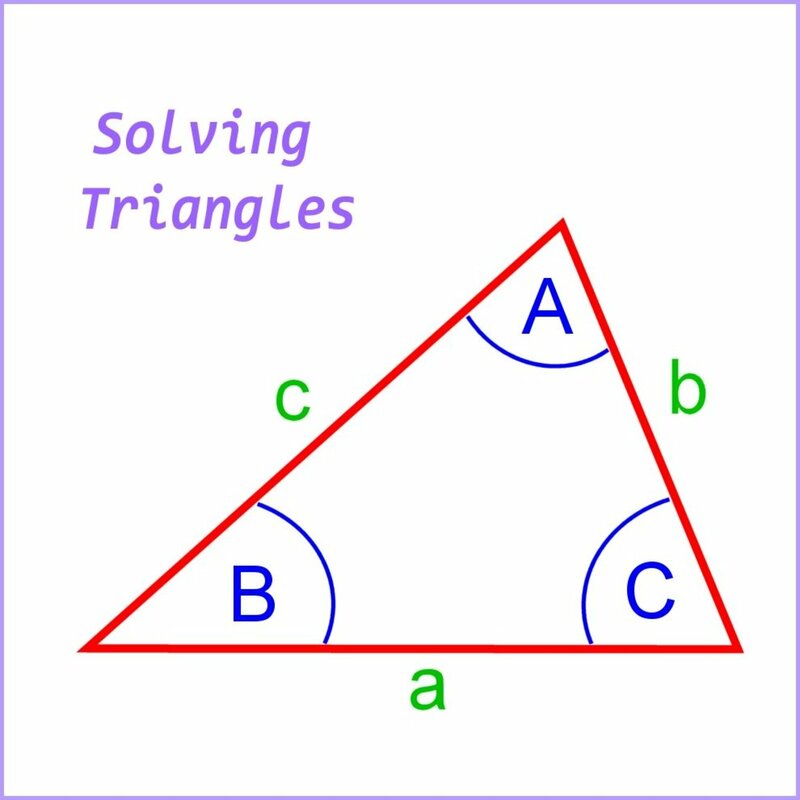 • Biomathematics is the application of math to the study of living things. • Biomedical research is the study of health and disease. • Biomusicology is the study of music from a biological perspective. • Biophysics is application of physics to the study of living things. • Biological Psychology is the application of biology to the study of the human mind. • Biosemiotics is the study of biological processes through semiotics, by applying the models of meaning-making and communication. • Botany is the study of plants. • Building biology is the study of the indoor living environment. • Cell biology is the study of the cell as a complete unit. • Cognitive biology is the study of cognition as a biological function. • Conservation biology is the study of preservation, restoration, and protection of the natural environment. • Cryobiology is the study of lower than normally preferred temperatures on living beings. • Cytology is the study of cells. 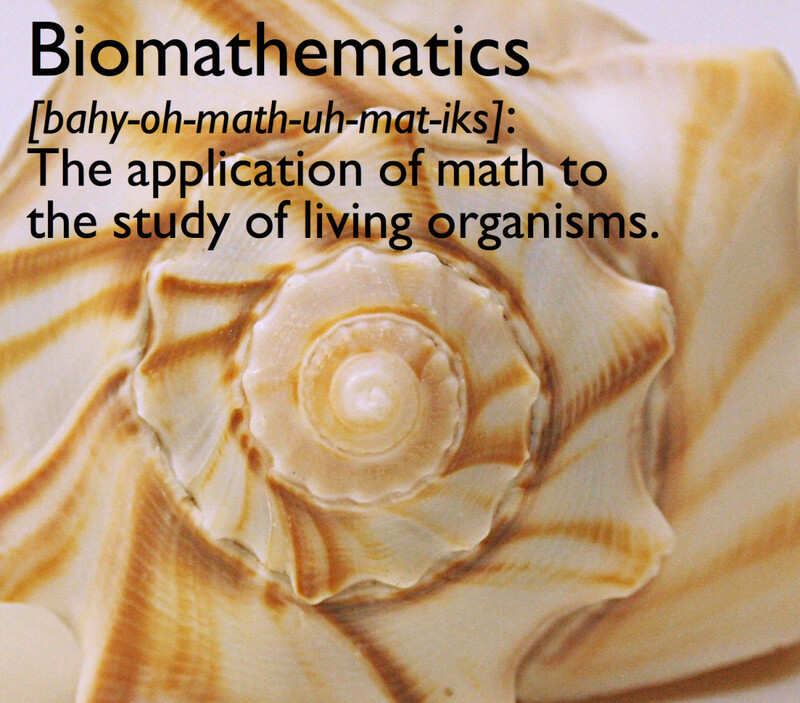 Biomathematics is the application of math to the study of living organisms. • Developmental biology is the study of the processes through which an organism forms. • Ecology is the study of the relationships of living things to each other and to the environment. • Embryology is the study of the formation and development of living things from fertilization to birth as independent organisms. • Endocrinology is the study of hormones. 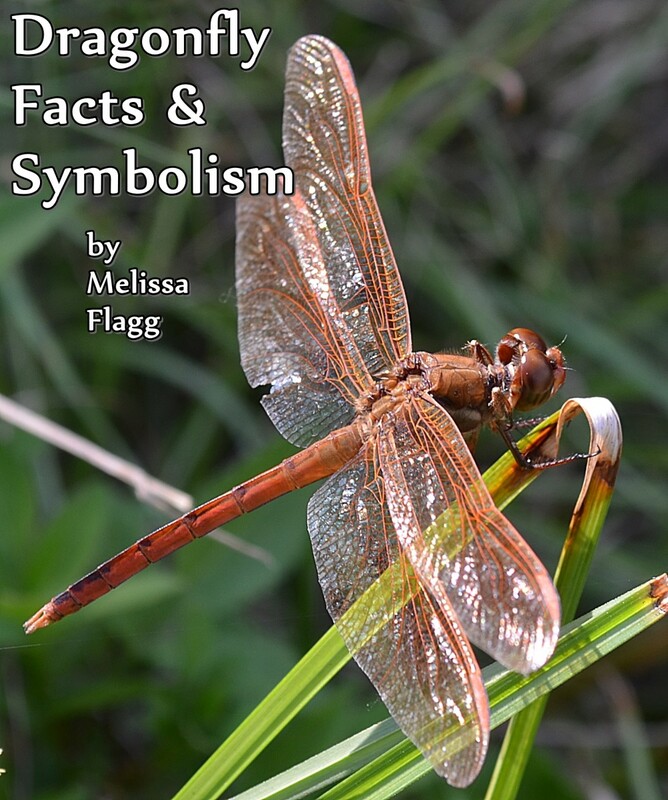 • Entomology is the study of insects. • Environmental biology is the study of the natural world especially as affected by human activity. • Epidemiology is the study of the health of populations. • Evolutionary biology is the study of the origin and descent of species over time. Ichthyology is the study of fish. • Genetics is the study of heredity and the lifelong development of living things. • Histology is the study of tissues. 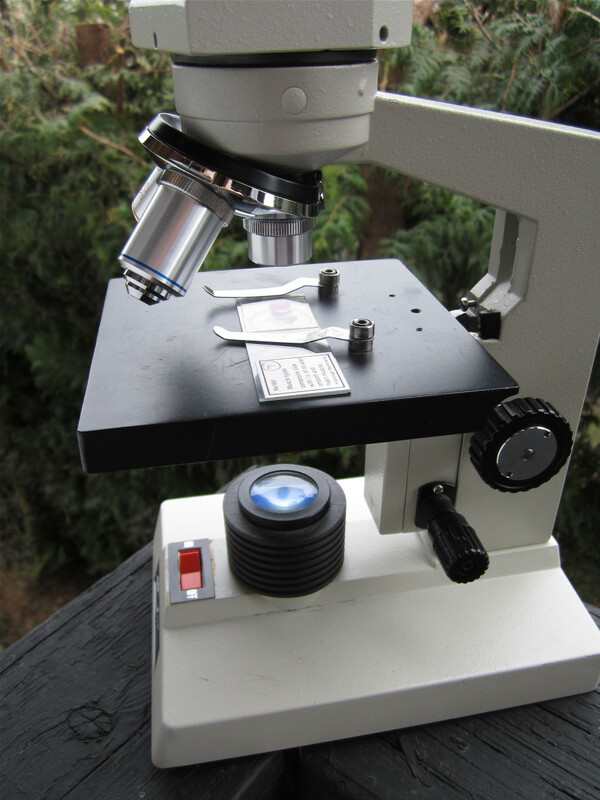 • Helminthology is the study of worms. • Hematology is the study of blood and blood-forming organs. 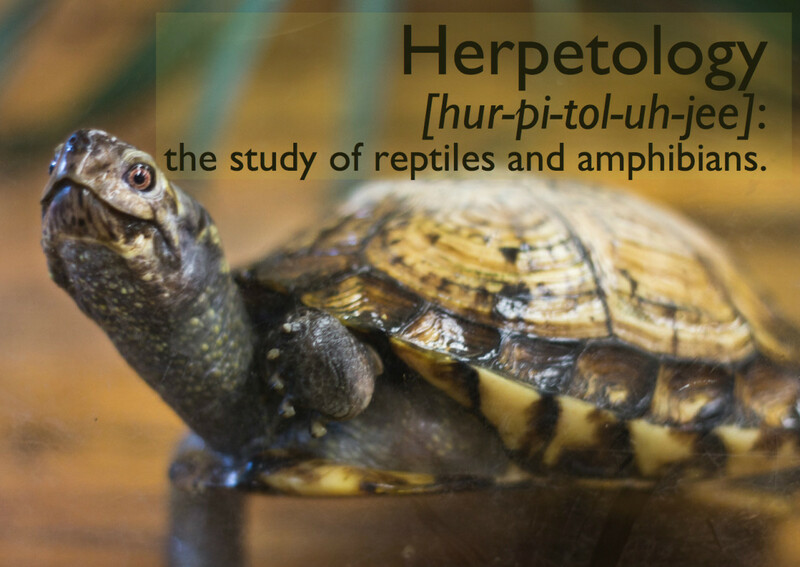 • Herpetology is the study of reptiles and amphibians. 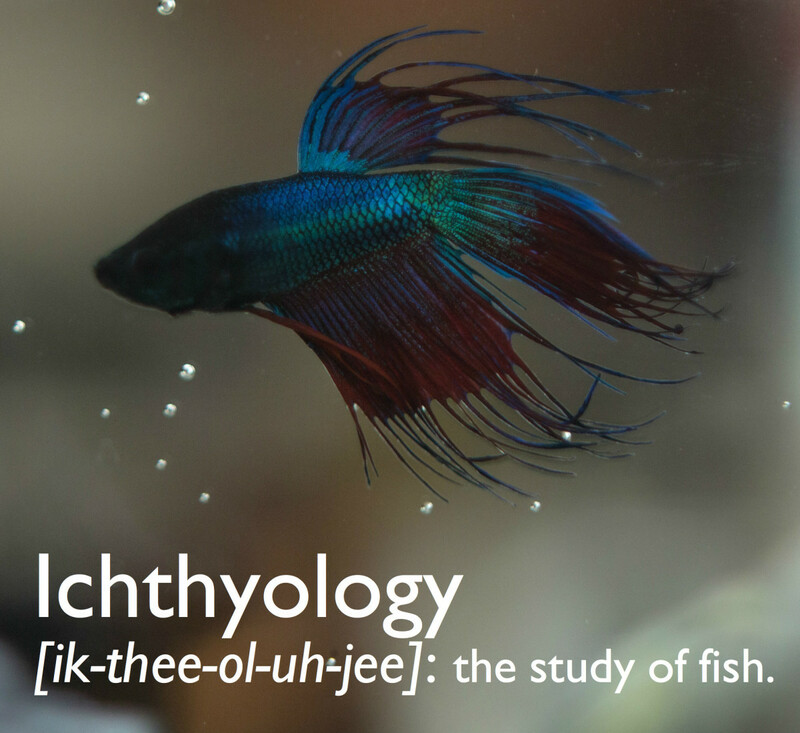 • Ichthyology is the study of fish. • Integrative biology is the study of whole organisms. • Lichenology is the study of lichen. • Limnology is the study of inland waters. • Mammology is the study of mammals. • Marine biology is the study of ocean ecosystems. • Microbiology is the study of microrganisms. • Molecular biology is the study of biological functions at the molecular level. • Mycology is the study of fungi. 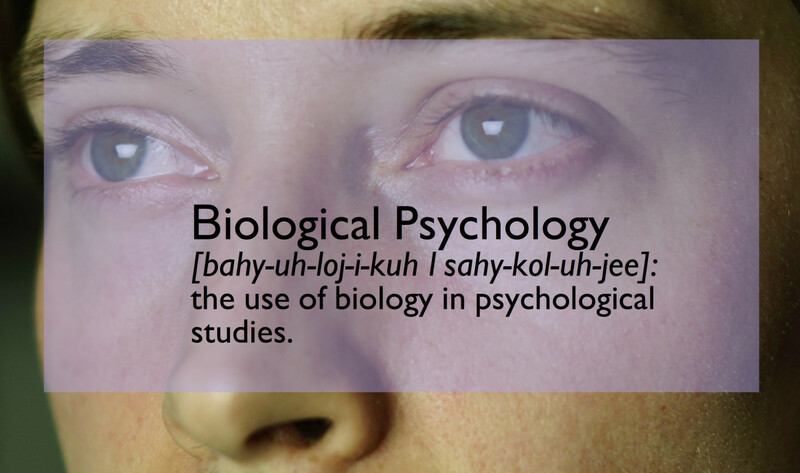 Biological Psychology applies biology to the study of human behavior. • Nanobiology is the study of biological functions at the nanoscale. 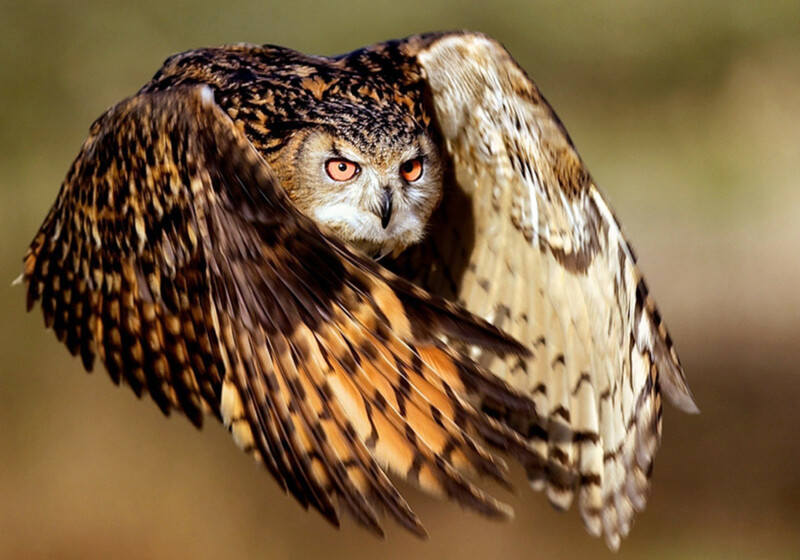 • Ornithology is the study of birds. • Paleontology is the study of fossils. • Pathology is the study of diseases, generally in animals. • Pharmacology is the study of the actions of chemicals on and within living things. • Phyology is the study of algae. • Physiology is the study of the normal functions of living things. • Phytogeography is the study of the land and its plants. • Phytopathology is the study of diseases in plants. • Population biology is the study of groups of species. • Protozoology is the study of one-celled organisms. • Psychobiology is the study of the biological bases of psychology. • Quantum biology is the study of quantum mechanics on biological functions. • Sociobiology is the study of the biological bases of sociology. • Structural biology is the study of the molecular structure of biological macromolecules. 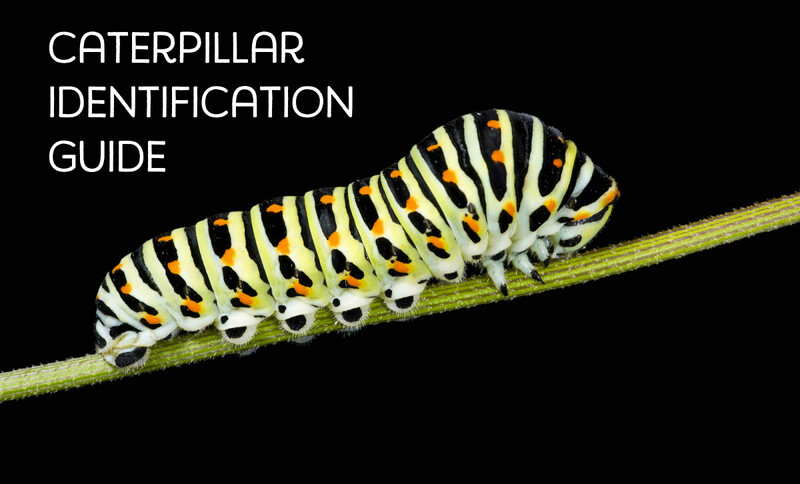 • Taxonomy is the study of the classification and naming of living things. • Virology is the study of viruses. 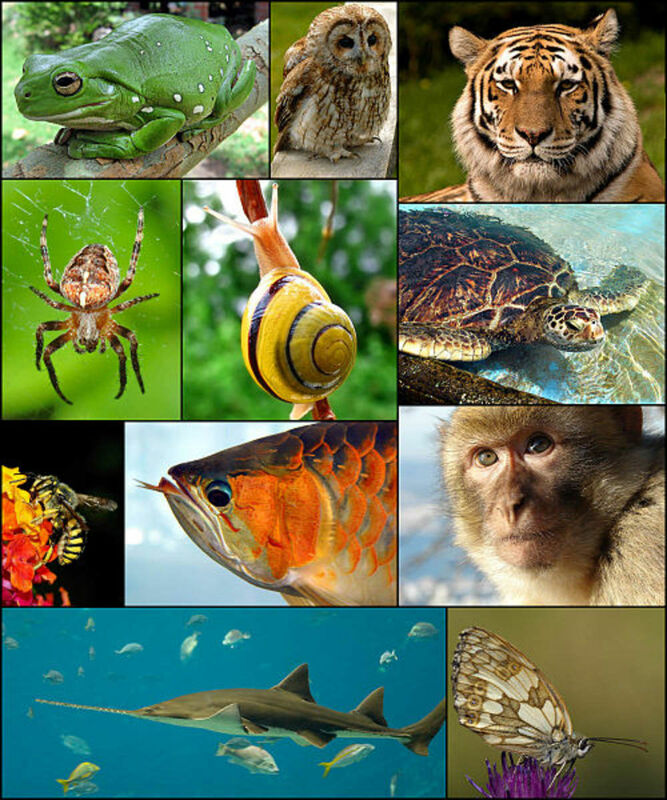 • Zoology is the study of animals. • Zoogeography is the study of the land and its animals. So impressive, thank you for your high work. Thanks.it proved very helpful to me. What about Astrobiology and Exobiology? This was not helpful . Thanks for hard work and God bless you. Thanks for the answer because if not this email I would have not my assignment. It is very useful for all student in the world.Also this is an answer for my assignment . thnx.those information are so useful for competative exam. this information helps me do my works. 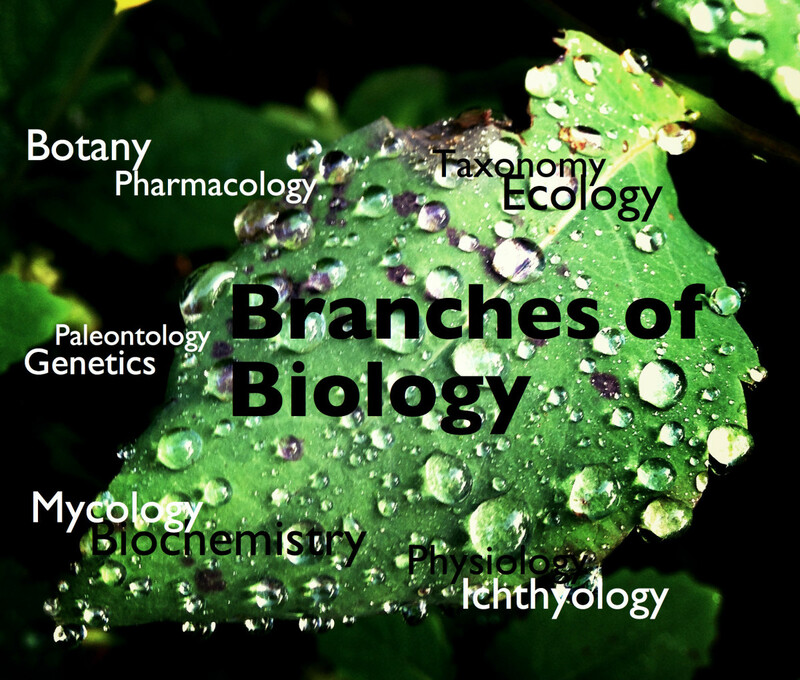 These are the lists of 'main' branches of biology. That means that there are more branches to biology? Because as I say again, these are just the main ones. so amazing one,bigup 2 u. We were thought in our class that we have only two branchies of biology and today i am seen more than that so why ? ?